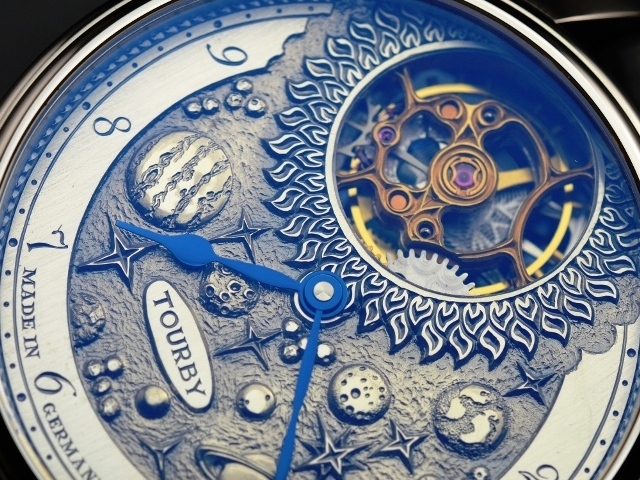 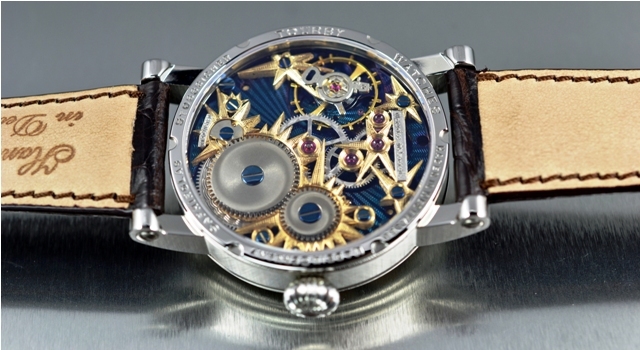 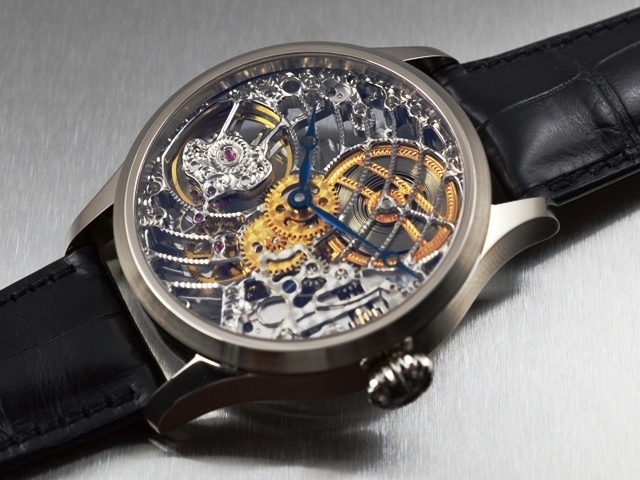 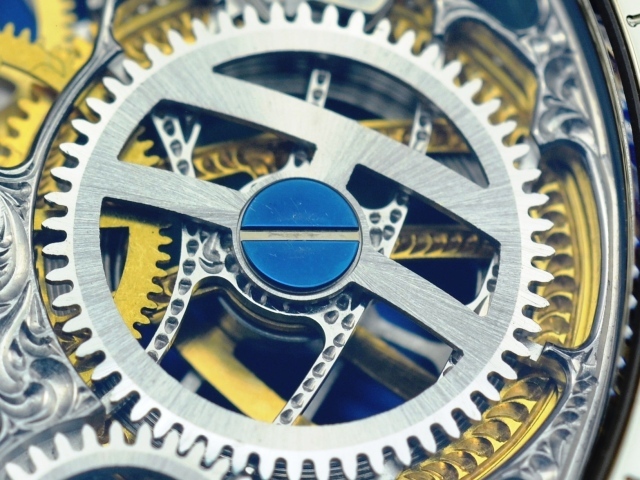 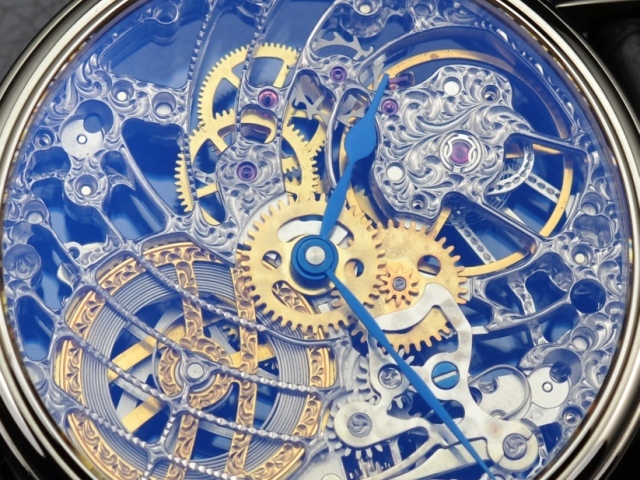 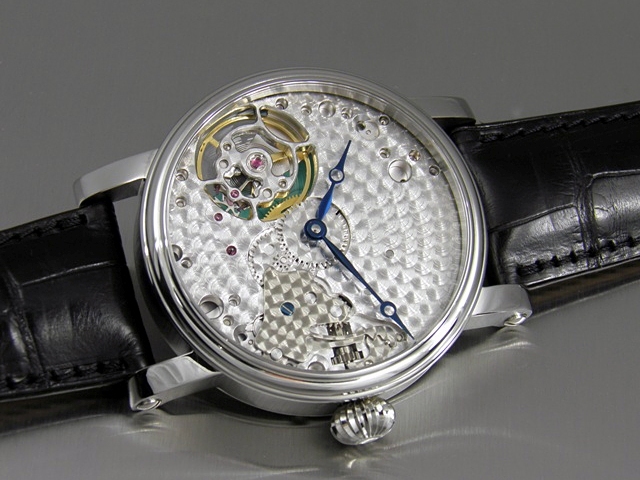 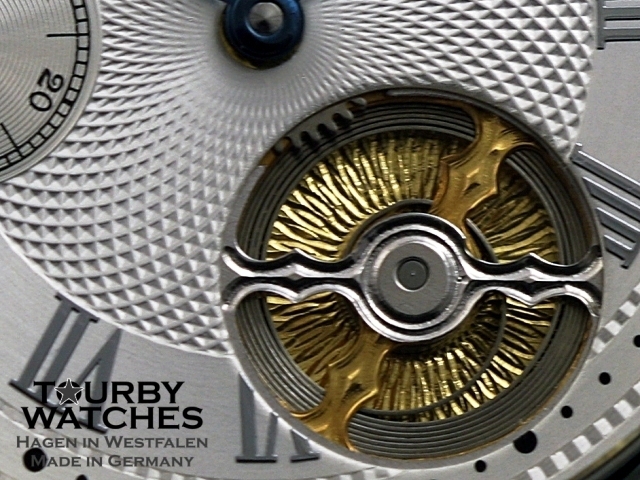 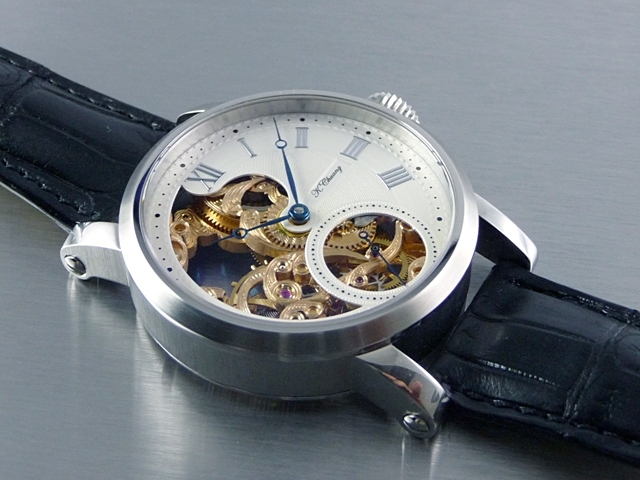 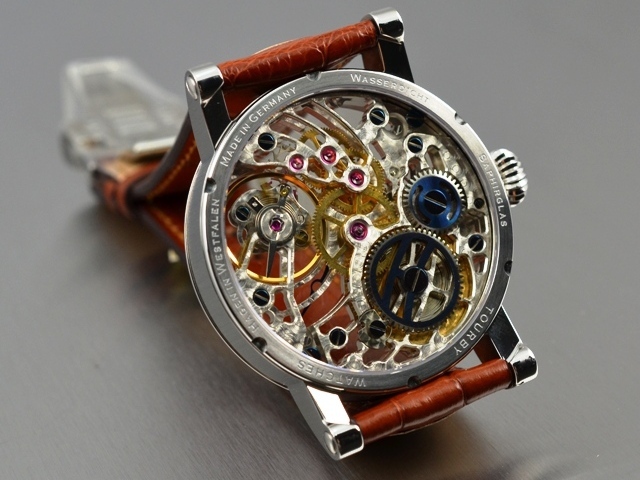 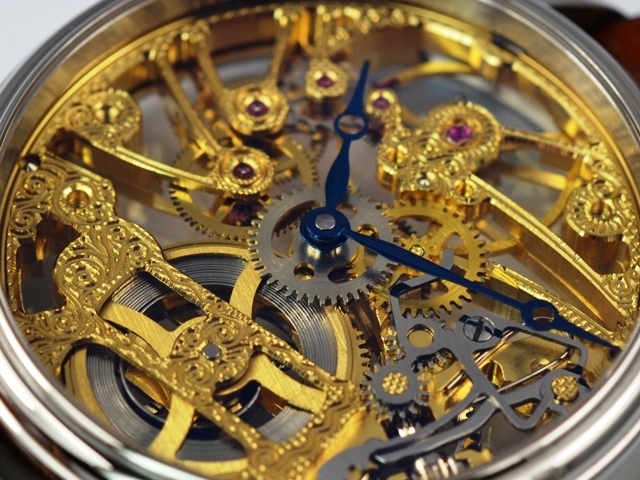 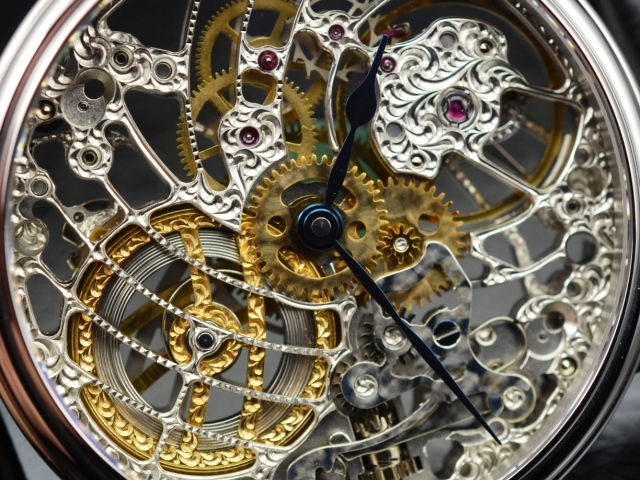 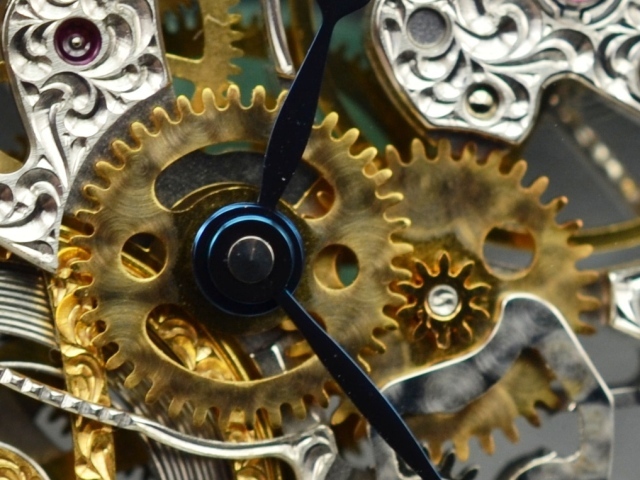 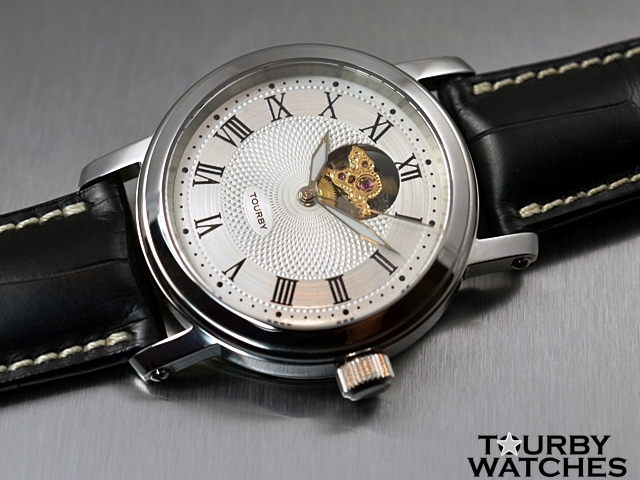 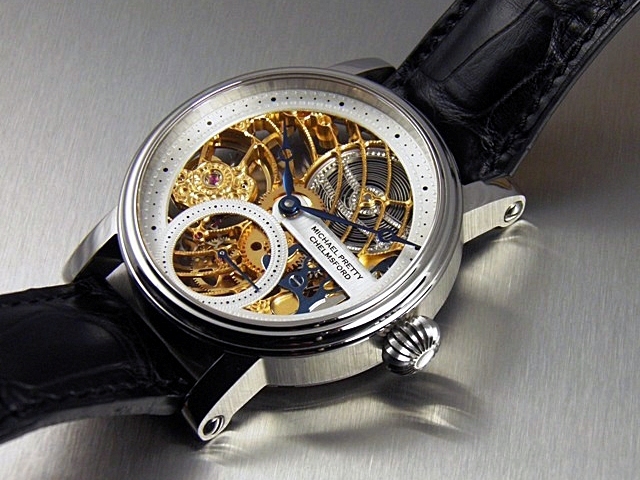 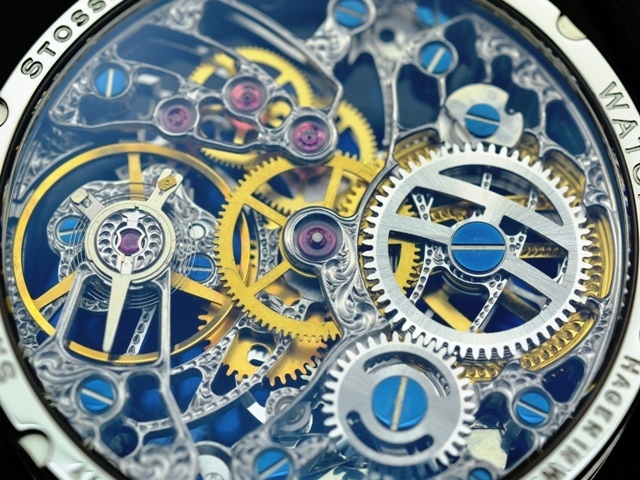 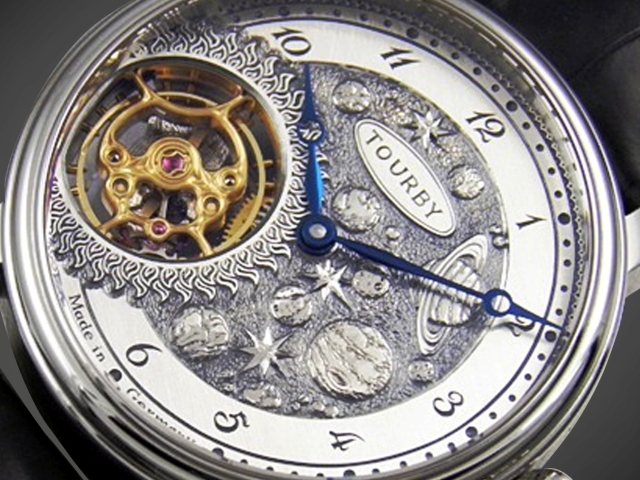 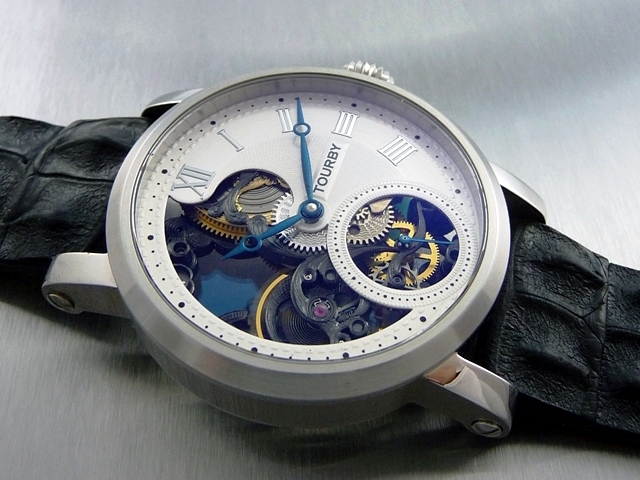 Skeletonizing is the most expensive, ambitious and most traditional form of watches finishing. 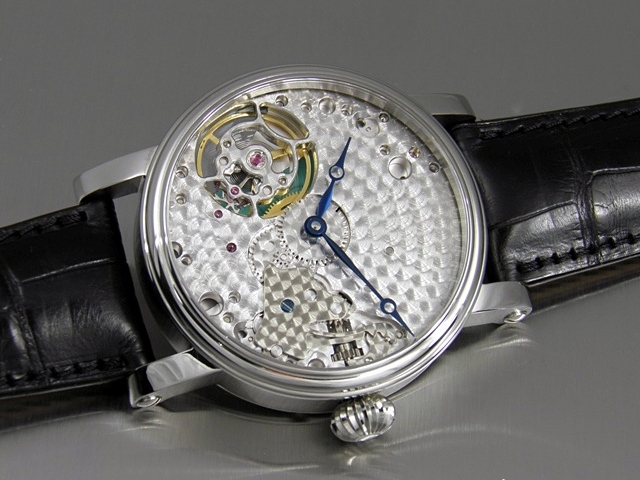 The watchmaker uses a scroll saw and countless files, some of which he makes himself. 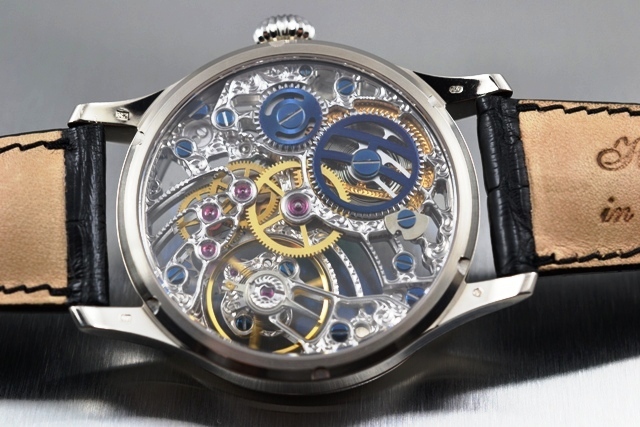 Here, the movement is reduced to a minimum of mechanical parts and thus freed from all unnecessary components. 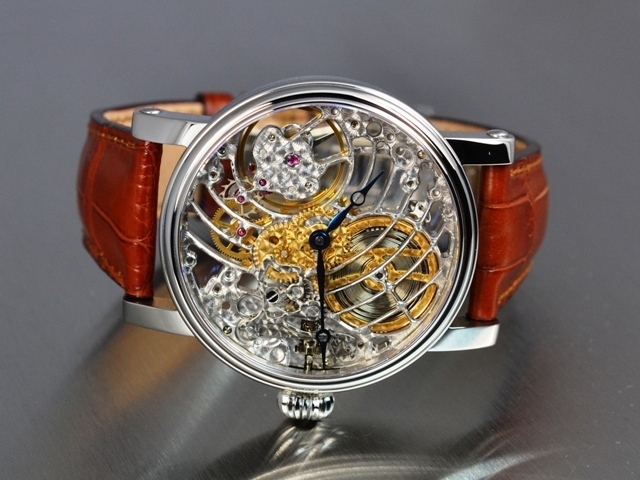 The supporting stuctures is all that remains. 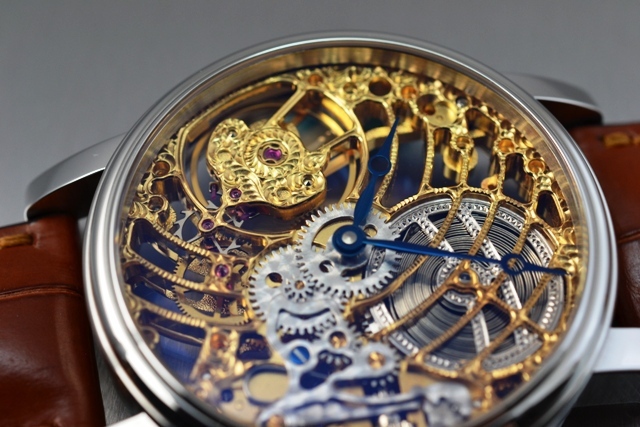 You can also skeletonize dials, gears, winding wheels and other parts. 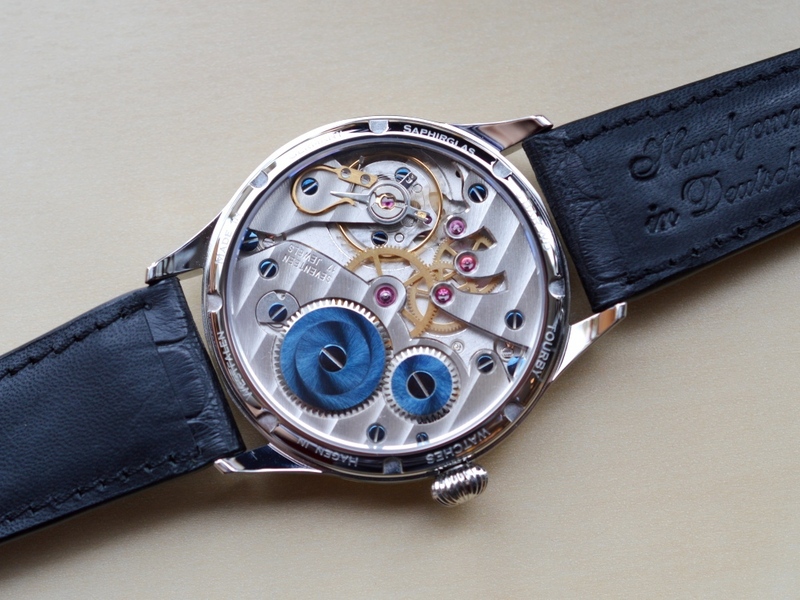 Some samples of full skeletonized movements. 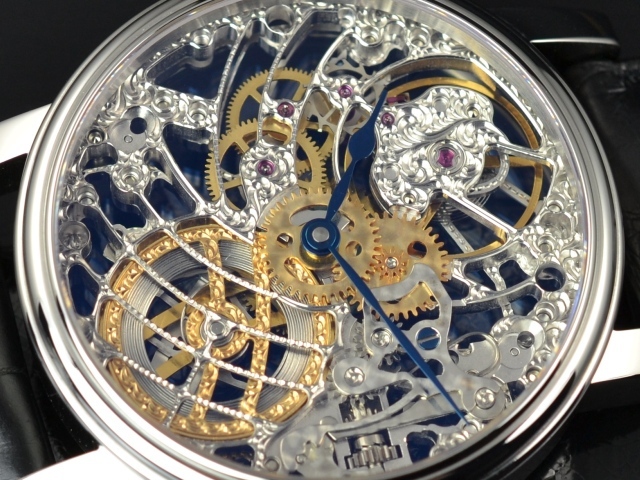 Some samples of an skeletonized dial.